Have you ever subscribed to an email list, got your freebie and then never heard from that person again until they were trying to sell you something? You probably even asked yourself “who is this person?”. Yeah, me too. And I promptly unsubscribed. I’m really glad you have started your email list (or you haven't and you should read how to get over your fear and start one) and you have an opt-in, seriously you’re doing great! Now, the next thing you need to do is nurture your subscribers and introducing them to your brand. 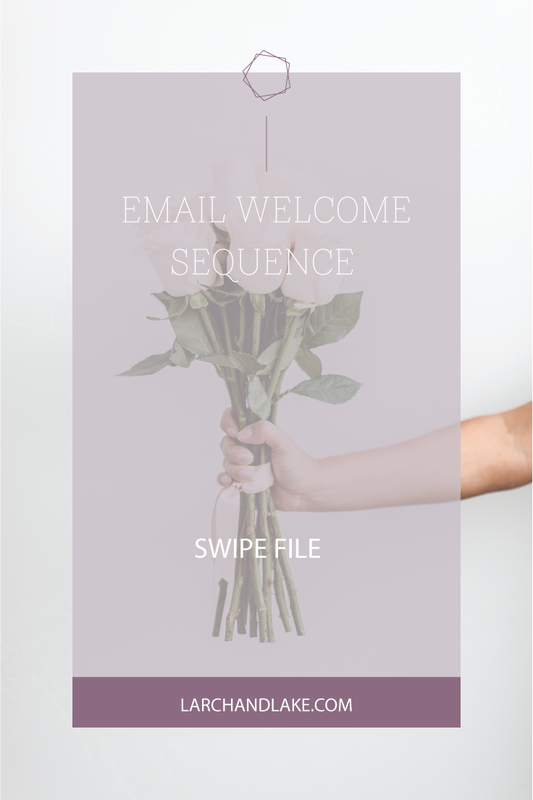 So what exactly is an email welcome sequence? It’s an automated series of emails that are sent to new subscribers on your list. Often times, telling them more about you and your brand. Providing access to other freebies you have or great value packed blog posts. There are a lot of thoughts out there on how many emails your welcome sequence should include, most people come back to around 5-7 emails. Sent every couple of days over the course of a few weeks. A welcome sequence warms new subscribers up to your brand, it lets them know who you are and how you serve your audience and it lets you know how serious the subscribers are (whether or not they buy your small offer or not). You wouldn’t pitch your most expensive product or service without a little warm up first, right? The welcome series is your warm up. Do I really need the Sales email? In this creative entrepreneur world, the thought of sales is often seen as icky, something we don’t want to do. Well, the small tripwire piece of your email sequence (that small $20 purchase) is very important. Please don’t let your fear of sales stop you from including this. You will probably not earn enough money from these sales to go on a vacation, but in the very least it will probably pay for your email software. At the end of the day, try not to get too intimidated by the welcome sequence. Grab my tried and true email templates, the swipe file includes 7 templates that you can use. 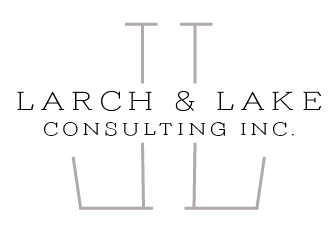 Simply fill in the blanks with information about your brand and then load into your email software and you are good to go! Simple as that. No excuses not too!